Sometimes you never know when love might strike! 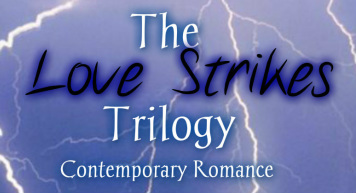 The Love Strikes Series is a 3 book series. You'll meet three different pediatric nurses, Molly (Bidding Wars), Sandy (It Must Be Fate), and Theresa (Unnamed Book) as they find love when they are least expecting it. 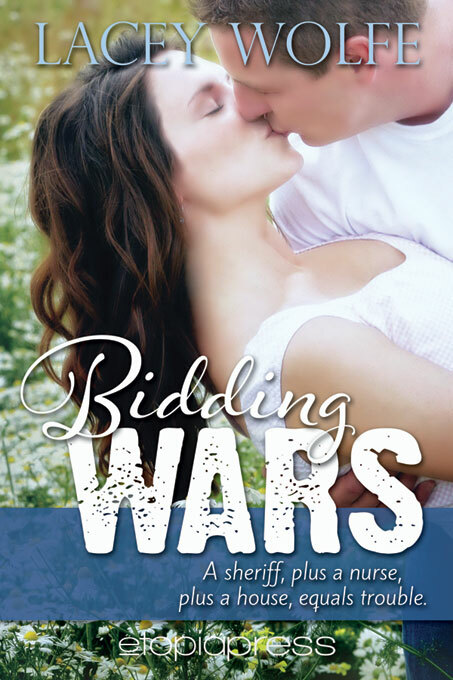 The first book, Bidding Wars, will be releasing on May 17 from Etopia Press. This series is a VERY sweet series with the door only slightly cracked open for the intimate scenes.. The stories will be emotional and will tug at the strings on your heart.